Provides essential protein, carbohydrate and caloric content similar to mother's milk. Supplies necessary vitamins and minerals to ensure proper development and growth. Easy to digest, easy to mix formula that smells and tastes great. Ideal supplement for post-surgery and convalescene. 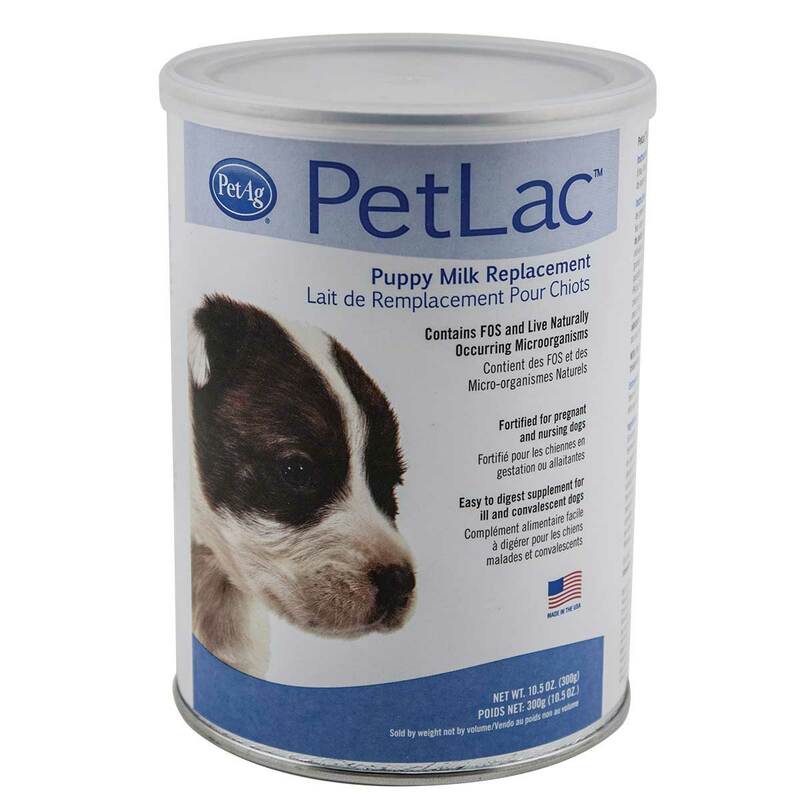 PetLac is recommended as a complete food source for orphaned or rejected animals or those nursing, feeding. It is also recommended for growing or adult animals that are stressed and require a source of highly digestible nutrients.